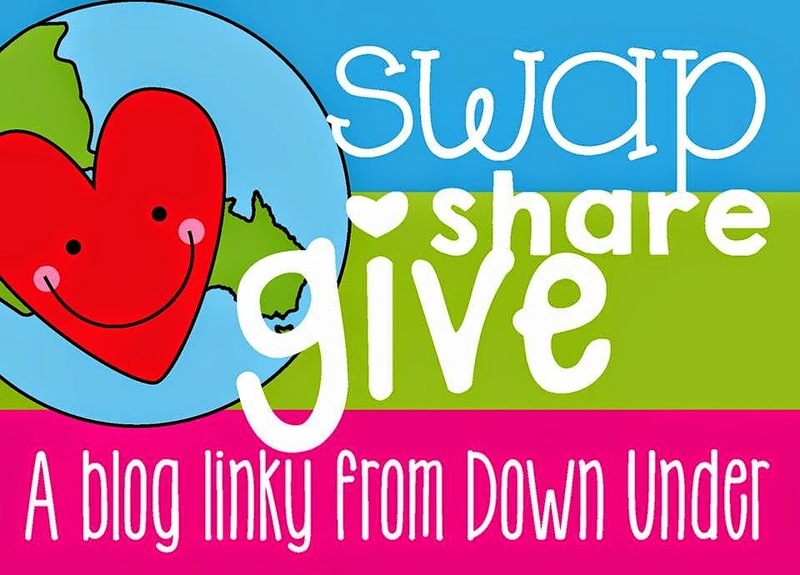 I am so proud to be a part of the latest Swap, Share, Give linky from Downunder! This time we have chosen the theme "A linky for all seasons" as her in Australia we are in Autumn heading to Winter but many of our Northern Hemisphere friends are enjoying the Spring sunshine getting ready for Summer! This time I have been paired up with Chantelle from Miss Jacob's Little Learners. I chose to review her Digraph's pack which is perfect for my Year 2's. sh, th, wh, qu, ph, ch, ing, oo, ou, ee, ow, gh and ck. 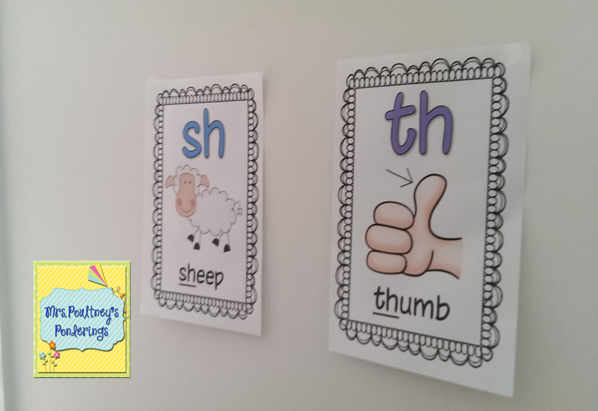 We looked specifically at the sh, th and ch digraphs as a review from last term. I put up the cute little posters that came with them and then introduced the first activity. 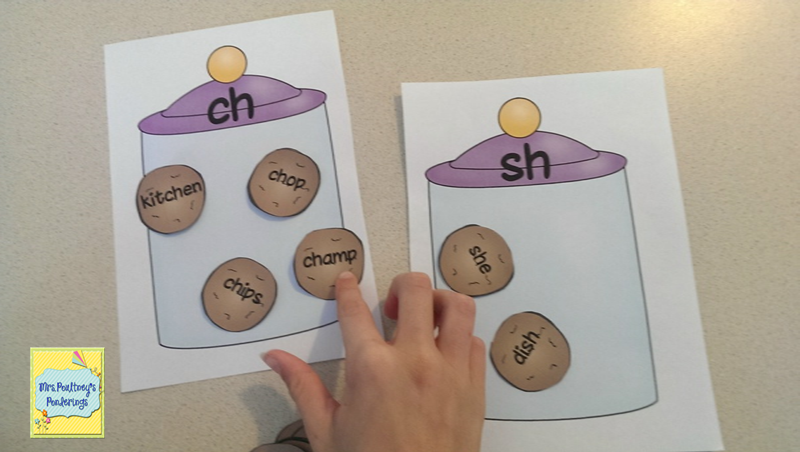 The first thing I chose to use was the Digraphs Cookie sort. My kiddos just loved putting the cookies in the correct jar and it was a great way to do a quick assessment to see who remembered their sounds. I heard a great discussion between a couple of my kiddos about where the sound was in the words which was great! 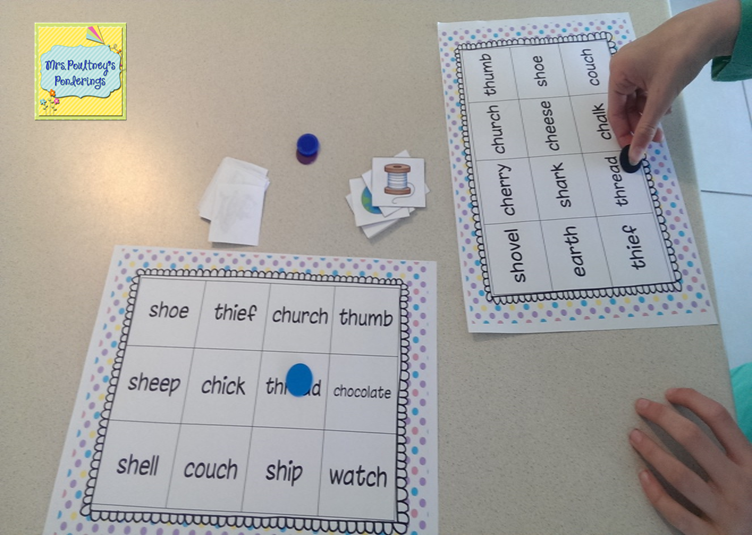 There is also a great little bingo game that I put as a small group activity. Put the word bingo on the end of anything and my kiddos are all over it. 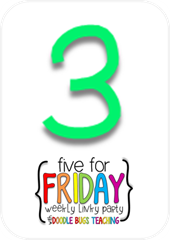 This was an easy to make pack and was a great way for my kids to review these sounds. Now onto the Sharing! Just for you I have this super cute Contraction Caterpillar activity which is a part of my Spring Contractions pack. Kiddos love to make this caterpillar and it is a fun way to show kiddos how contractions work. Just click on the pic below to download your FREE copy! Now head over to see some of the fabulous reviews from some amazing bloggers! Last term we were looking at living and non living in our Science unit.....well we also had swimming, athletics, growing up program and a bunch of other stuff and we didn't finish our Science unit. 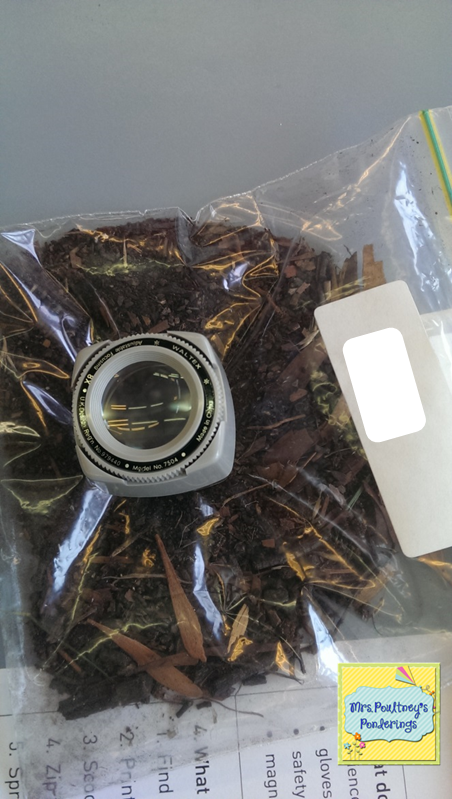 First week back we jumped back into it by scooping up some leaf litter and searching for any living creatures in there using magnifying glasses. I thought it looked so cool I took a pic! 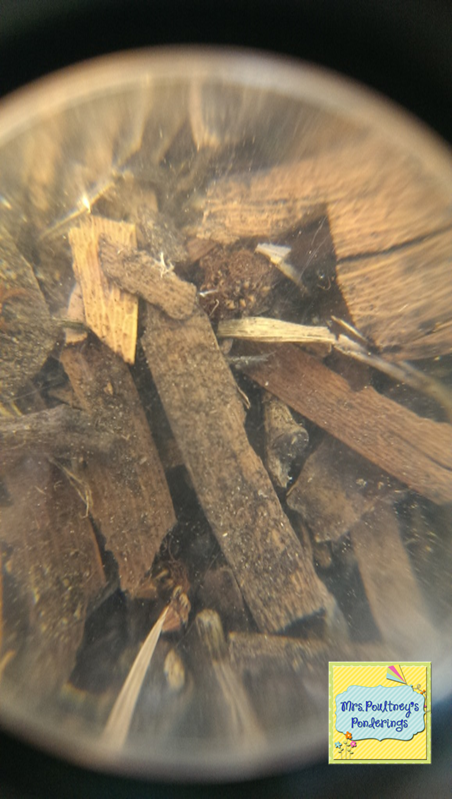 Some found lots of creatures like insects, spiders, a worm and one student found ladybug wings. There was a lot of chatter and drawing what we found. I think I will give them another go at this so the students who didn't have any get another chance. My teaching buddies and I had a little reconnaissance mission on the weekend to scope out some interesting places we will be taking our kiddos to for an excursion next week. 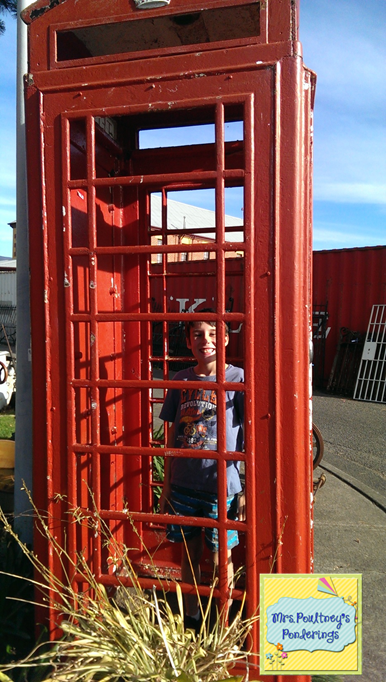 I took my kids with us and we found this gorgeous cafe (very important to know where they are for an excursion) that was next to an antique place where this old phone box was, had to snap a pic of my young man in there. 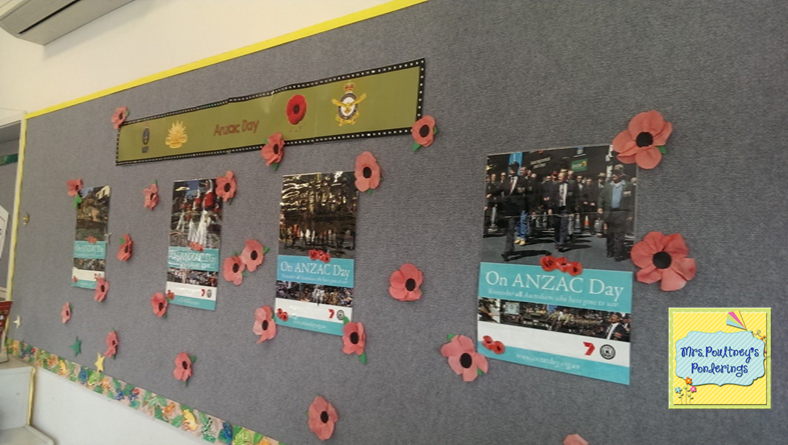 We made poppies this week in commemoration of Anzac Day in Australia. 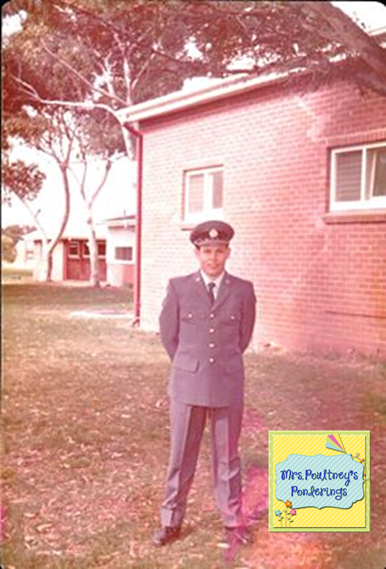 This is a special day in our family, above is a pic of my Dad when he was serving in the Air Force and as my regular readers would know I am also a military spouse with my husband having served in both East Timor and Afghanistan. We attended the Dawn Service at the cenotaph in town for the Centenary of Anzac Day, it was a very moving ceremony. 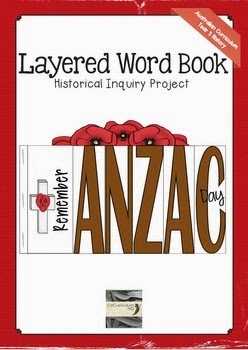 We used this booklet in my Year 3 class this year from Oz Curriculum you can get your copy here. It was perfect and my kids loved it, they were so engaged and interested in it a couple even asked to stay in to work on it! Melt my heart! I will definitely be using this again next year. 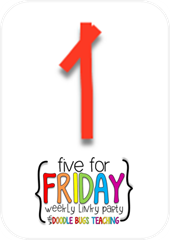 Keep your eye out for a linky coming up from me and a few blogging buddies! 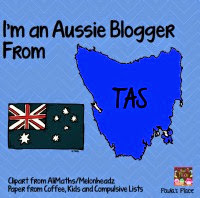 On Easter Sunday a dedicated teacher went into school in a small Australian country town. She went in to school to prepare for the relief teacher who would be taking her class while she was on her honeymoon. Sadly she never made it to her honeymoon as she was cruelly murdered while she was at school on that fateful day. 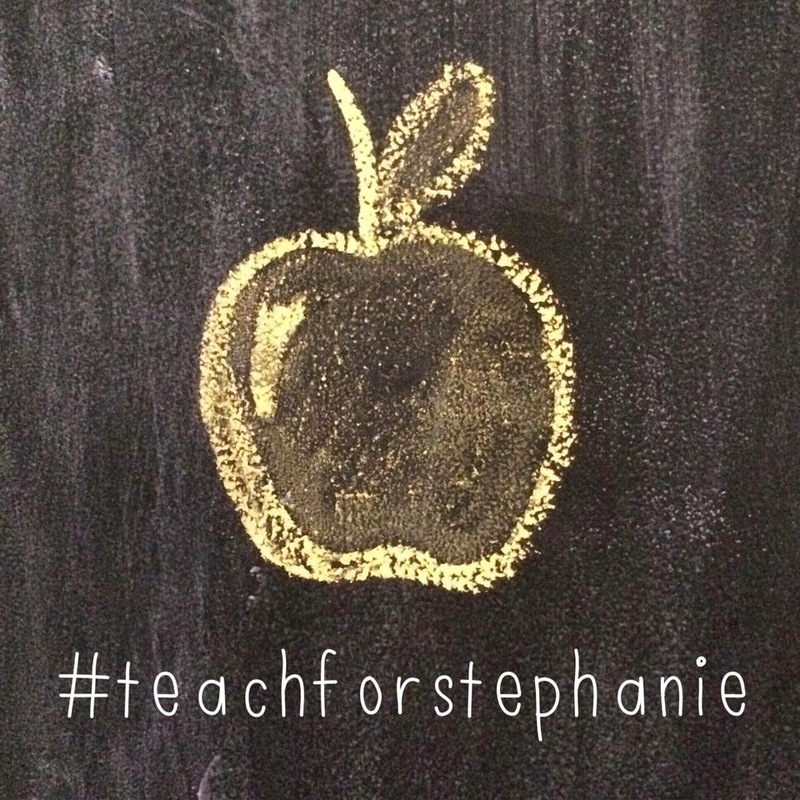 To remember Stephanie Scott and to show support for her family, students and colleagues as they head back to school today myself and some blogging buddies have been posting this pic. Please feel free to use this image and post it anywhere to show your support. A big thank you to Tina Rubie for creating this image. It is time for another Bright Idea linky! This time I have an easy and effective way to keep group discussions flowing and you can implement it straight away in your classroom! We use the concept of the game of tag when we are having group discussions, this can work for a whole group or a small group whether you are having a circle chat or are just generally sitting in a group. In my classroom I like everyone to participate in group discussions, I try to eliminate the hitch hikers that let everyone else answer questions or participate in the discussion and sit back to either day dream or just aren't confident to speak up even though they have the answer. this gives them time to get their thoughts together before the discussion. After a minute or so I ask one student to share, during this time I may be recording their responses or asking further questions. When they have finished they tag the person next to them or close by, then that student has a turn, if at the end there are people who haven't been tagged or are too far to be tagged the person can call their name to tag them eg "Tag Sally". This not only keeps the discussion flowing but ensures everyone gets a fair turn. Do I let students have a pass? Sometimes, if the students are sharing personal stories and I know there is one or two that are not comfortable with that I will let them have a pass, however this doesn't happen for all discussions. 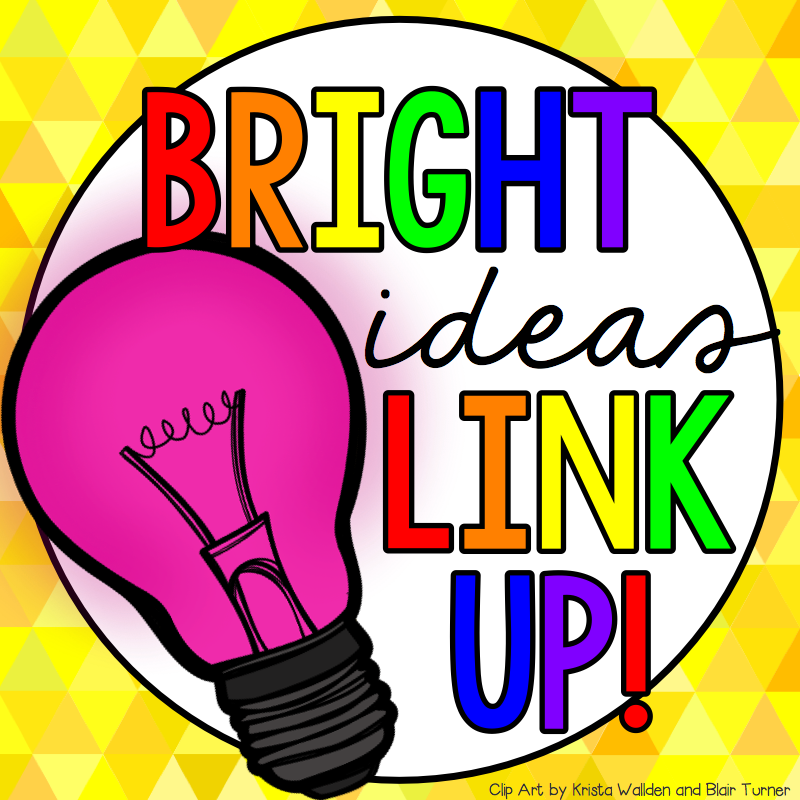 Make sure you check out more Bright Ideas by clicking on the links below! 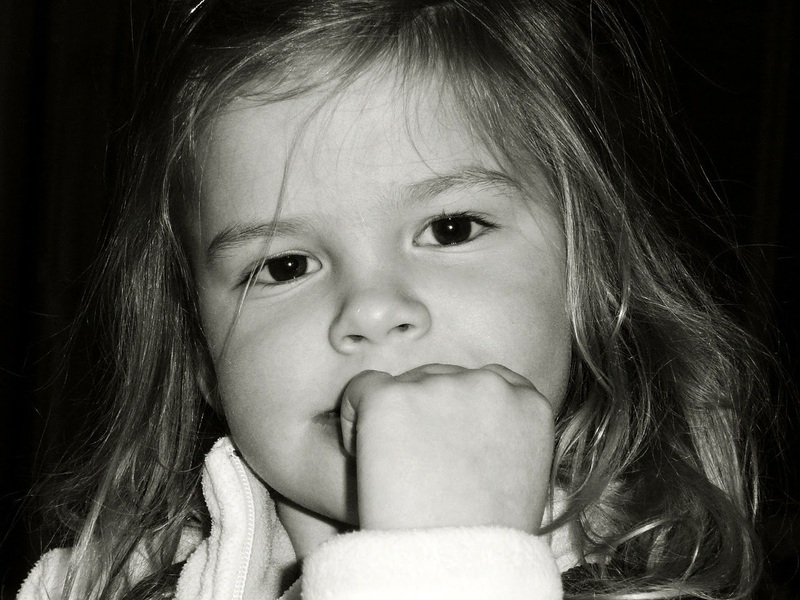 Do you use Genius Hour or Personal Interest Projects in your classroom? 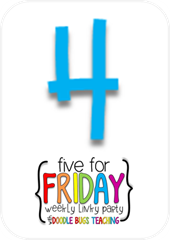 We have been doing this in my Year 3 class this year and the kiddo's are loving it! So what is a PIP? A Personal Interest Project (or PIP) is essentially exactly what it says it is! Students are able to choose a topic they have an interest in or want to know more about and are given time in the classroom to research and present their findings. 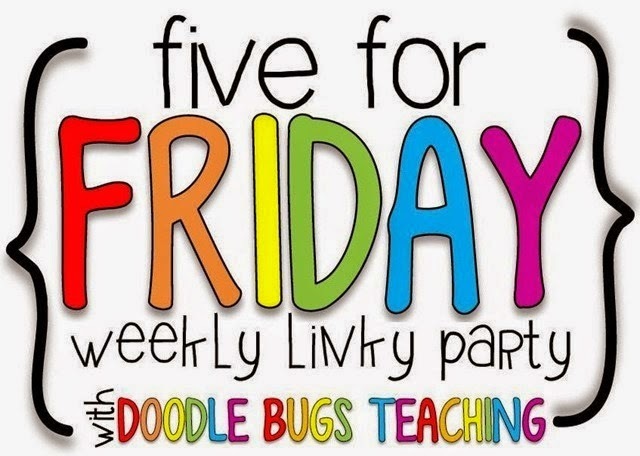 This has been so great for my kiddos who need extension and also for those kiddos who need to work at a slower pace as it really is self paced learning. One of the proudest moments I have had this year is when one of my kiddos who struggles with writing has produced a poster all about the Mona Lisa, he was so fascinated by the painting and the artist that he would ask to work on his project before school and in any spare time he had. I did need to help him with reading the information but he was able to tell me what he wanted me to write for him and to produce a poster FULL of information. This poster is proudly displayed in our classroom and he has pulled in his Mum and Dad to view it. If you are interested in starting PIP's in your classroom just click here or on the pic above to get a pack that will get your kiddos started on their own Personal Interest Project. In my new file I have included ALL the templates you would need to get started in your classroom, including different templates for recording questions and answers. Students are able to choose the template that would suit their particular questions, depending on whether they need to include a diagram and text or just text. Students are encouraged to write down information they already know about a topic, however have to show proof that the information is correct. o Templates for recording information already known and proving that the information is correct. o Template for recording additional information. Before you start a PIP with your students make sure you have access to technology and books that your students will need to research their topic. In my classroom we use a block of our Computer lab time to research on the internet and students are also required to check out 2 books from the library on their topic. 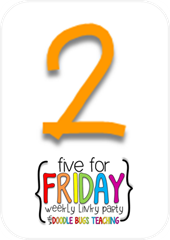 We also have one afternoon a week in the classroom to work on this, during this time I have several students who go to choir and instrumental practice which means that I have quite a few kiddos in and out. This was one of the reasons we started using PIP in our classroom. During the afternoon session students have access to classroom laptops and ipads but are mainly using their books to research. I have also let students bring in information from home but they must cite their sources. If you have any questions about how to implement this leave a comment and I will get back to you!